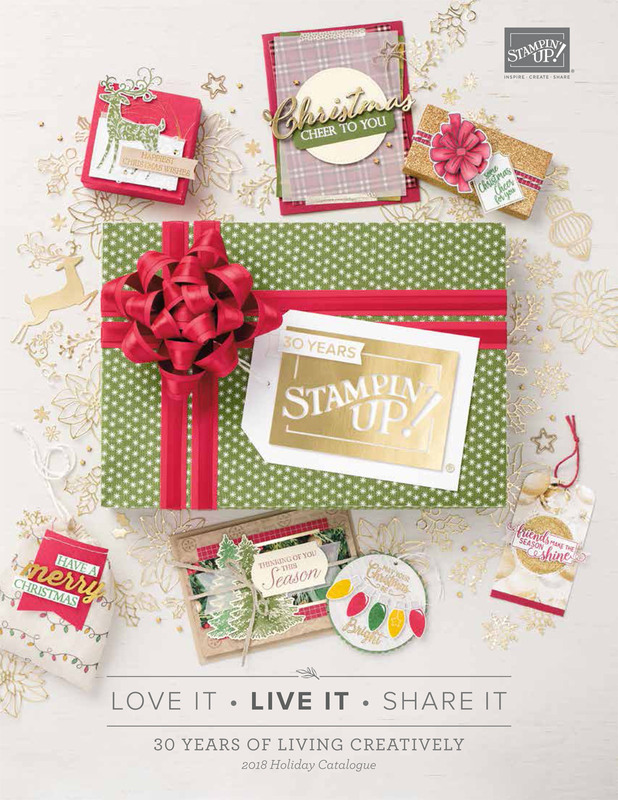 New Holiday Catalogue is here!!! It’s here! The brand new Holiday Catalogue begins today!!! It’s the perfect time to get a head start on your Christmas cards and decorations! The new catalogue is full of inspiration and beautiful products. If you‘d like a paper copy, please call me on 0403 305 785 or click here to email me. 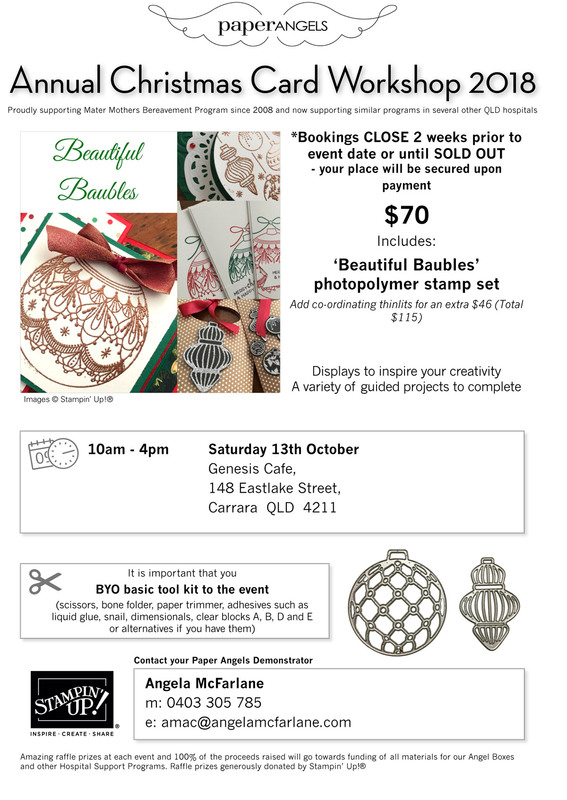 Another way to get a head start on Christmas projects is to come along to our full day Christmas Card Work Shop. It’s a wonderful day of crafting. You get a gorgeous stamp set to keep and will make a stack of wonderful projects! We’re also fundraising for a wonderful cause. If you’d love to come and get inky fingers for the day, please RSVP by 29 September as places are limited and will fill fast.